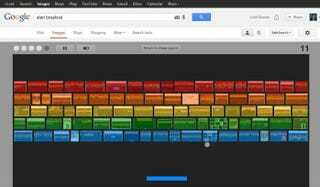 i typed in "Atari Breakout" into the Google search bar and got the game. ok ok ok maybe everyone on the face of the planet knows about this. are there anymore like this?